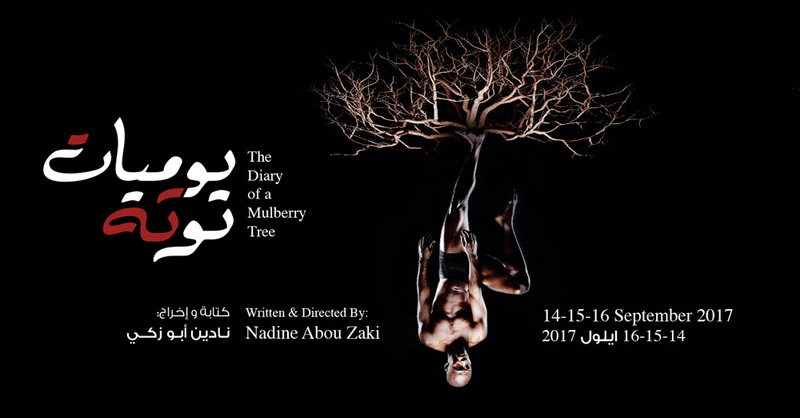 Inspired by the bloody events of the Lebanese civil war and by Eastern philosophy, this performance is about a mulberry tree telling the story of its relation to its surroundings. The tree Pyramus unveils its secrets with the Zanzalakht tree Thisbe and humans: it whispers its joys, fears and angers. Through its story, we will learn the deeply moving stories of the people who interacted with the tree and lived around it. The mulberry tree, central in the life of the characters, has borne witness to the most intimate details of their daily lives.